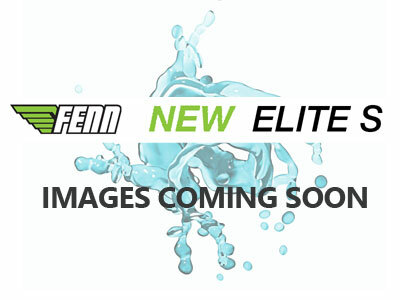 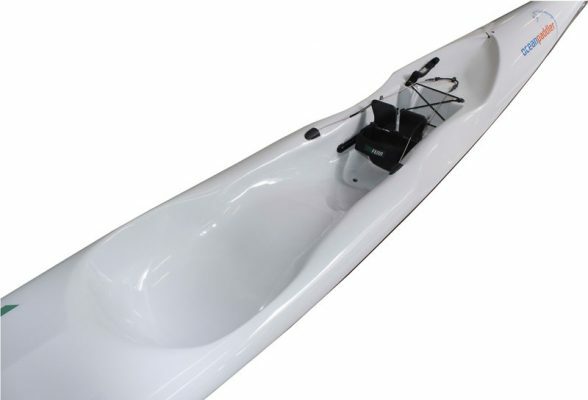 The Stellar Elite Small (SES) is specifically designed for lighter weight paddlers, where the length, beam, depth and wetted surface fit the paddler. 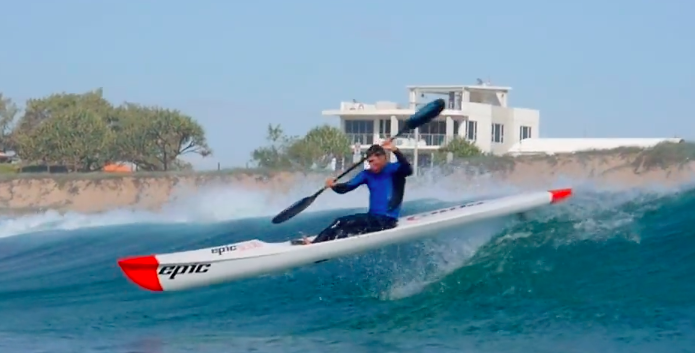 Released in 2010, Stellar Elite Small (SES) has revolutionized the Surf Ski industry. 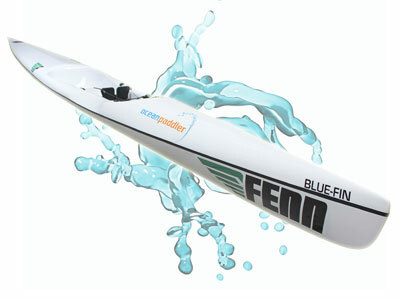 Finally a boat specifically designed for lighter weight paddlers, where the length, beam, depth and wetted surface fit the paddler. 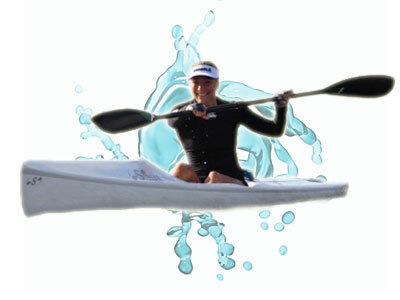 The SES has been optimized in every way to suit the smaller paddler, as compared to the competition. 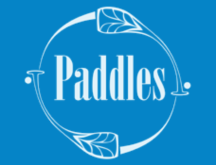 Other companies simply use their existing hull designed for large paddlers. 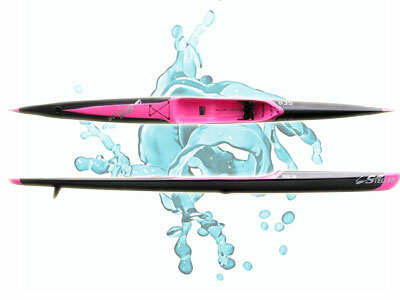 They reduce the height and make a smaller cockpit to fit a smaller paddler, but you are still paddling a hull which is designed for a large paddler.Excel grade skis now available in pink.